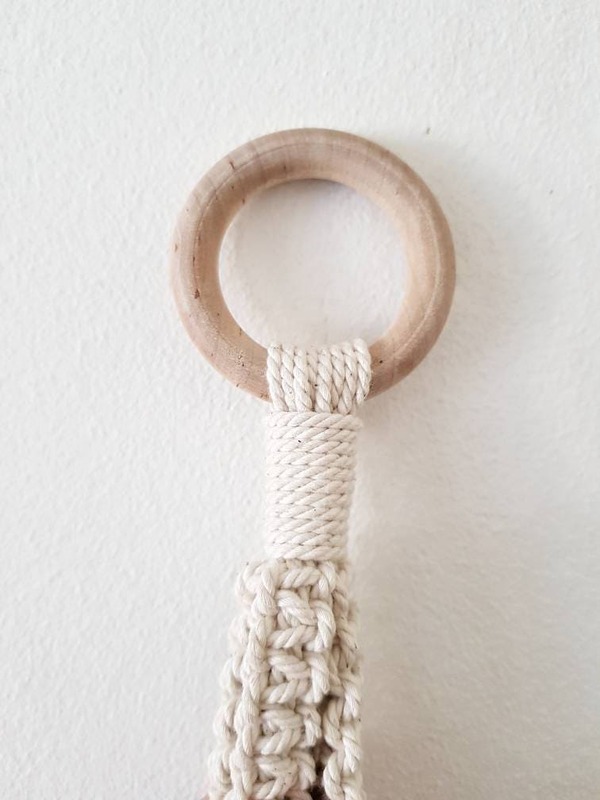 This lovely planthanger is made from natural 3 ply cotton string and sanded wooden beads. 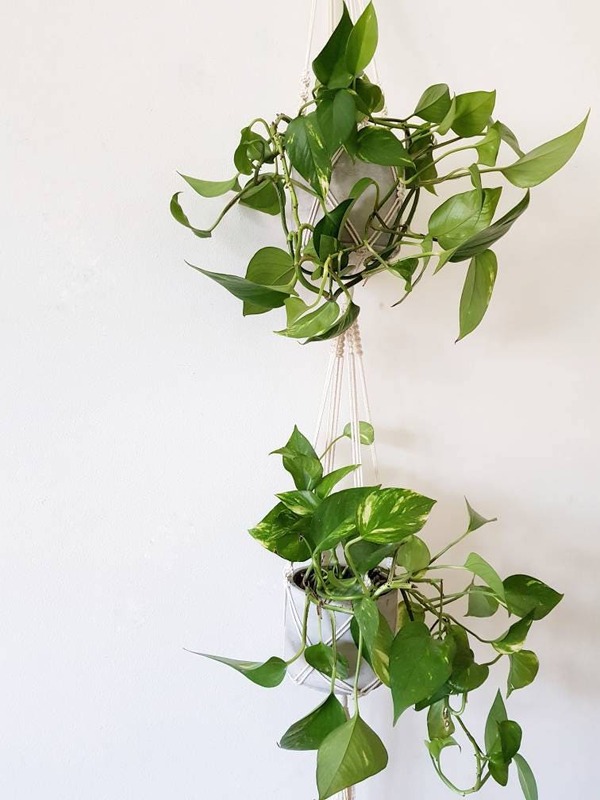 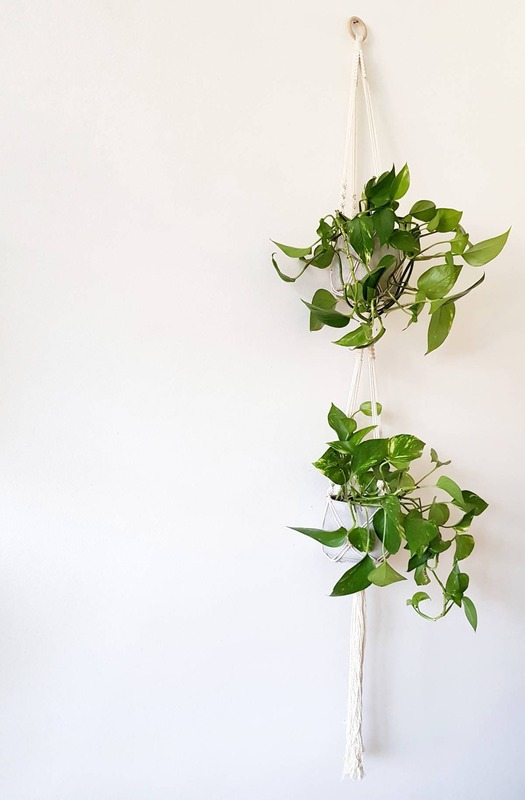 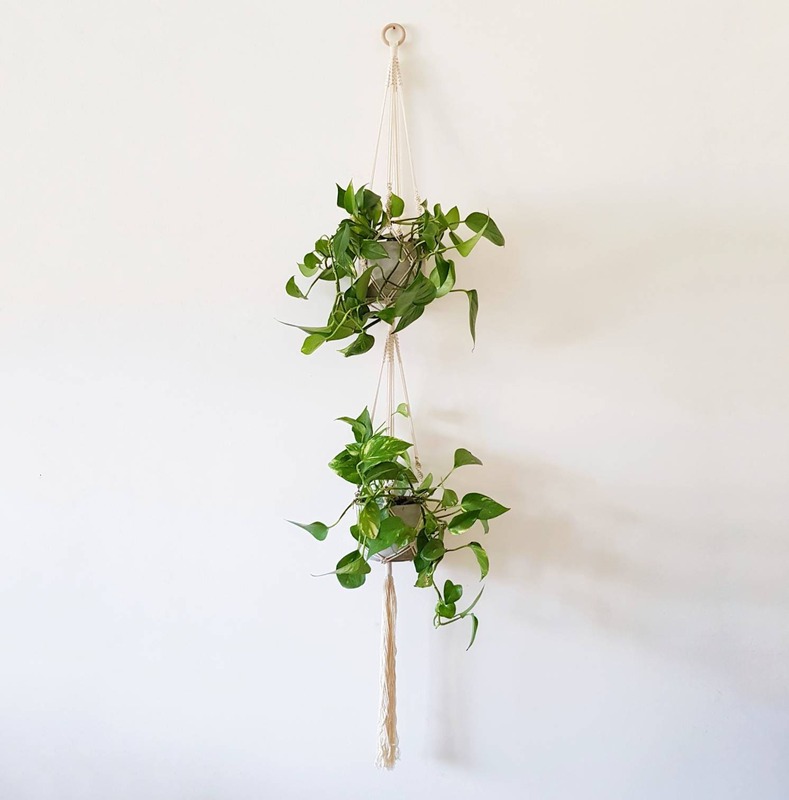 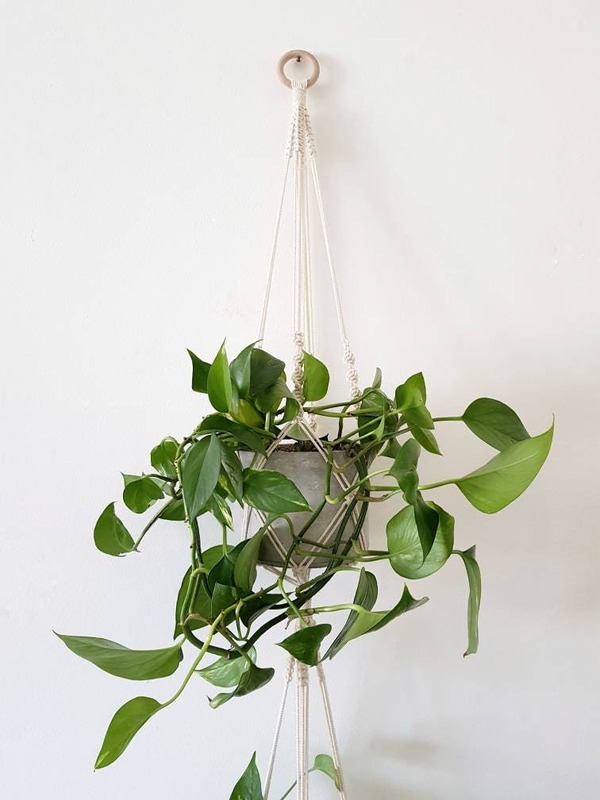 It's a simple design that fits every home and (pretty much) every plant 🌿 It holds 2 plants. 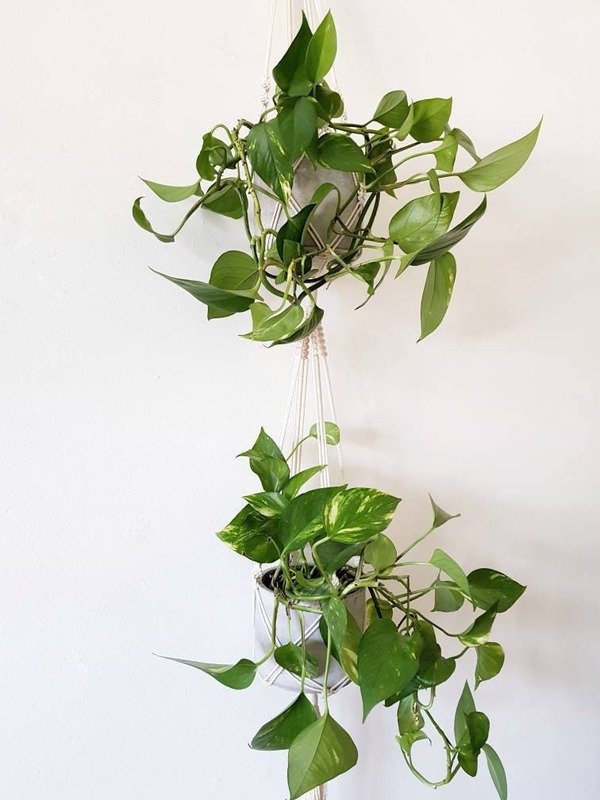 The size can be adjusted, so if you have any special requests, don't hesitate to let me know!